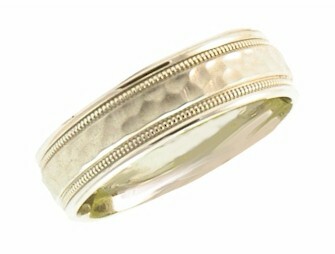 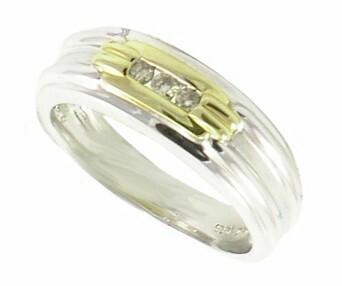 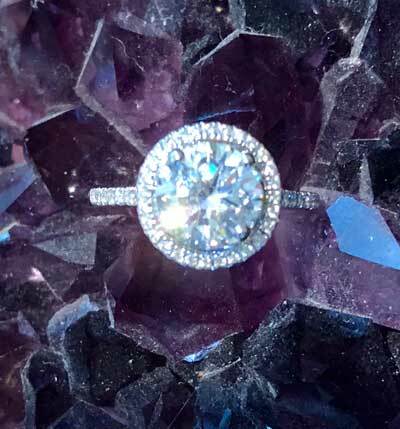 Elegant 18kyg diamond band from the Citra collection. 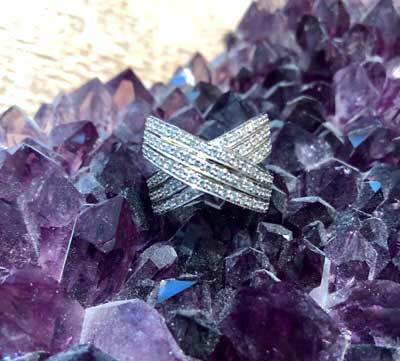 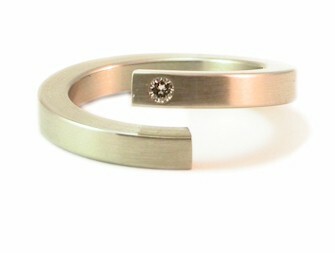 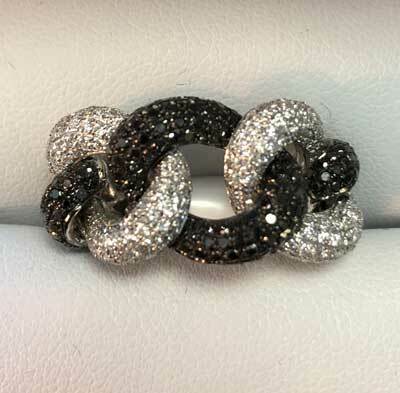 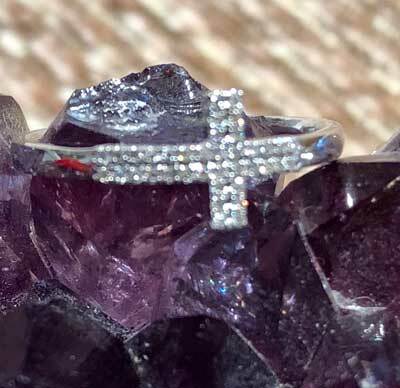 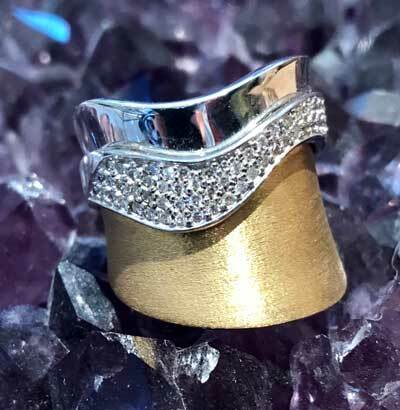 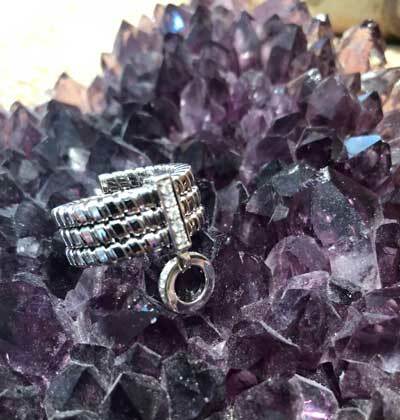 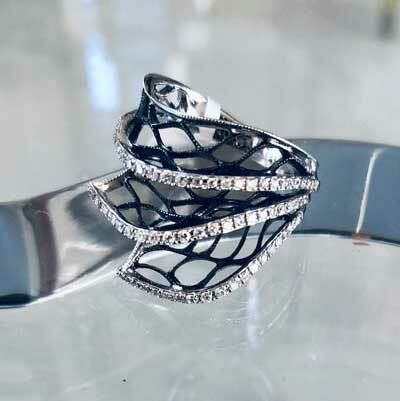 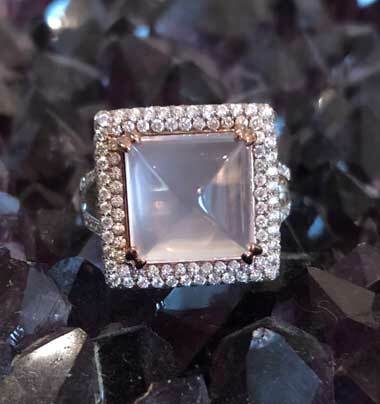 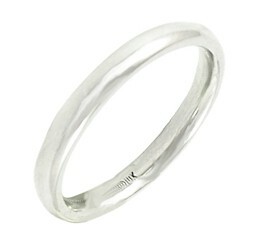 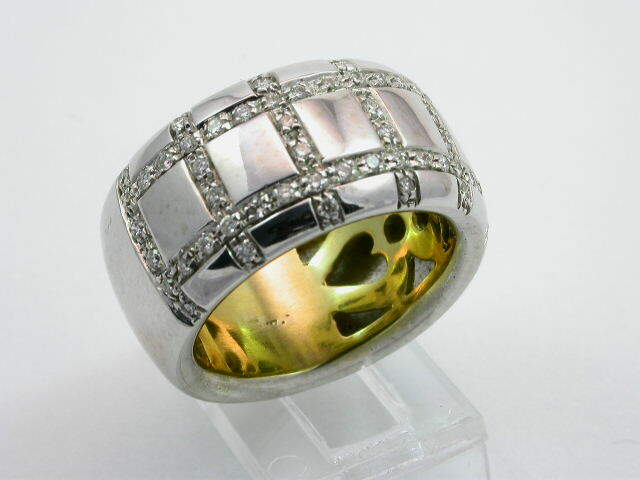 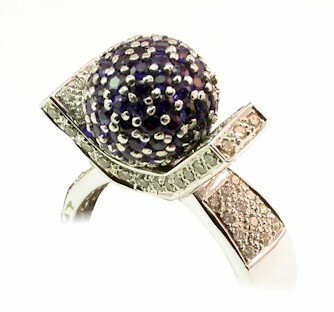 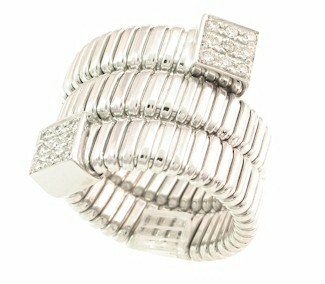 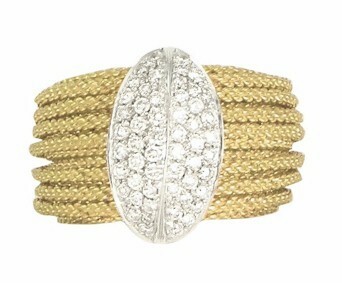 18kwg Italian Diamond band by Gioielli. 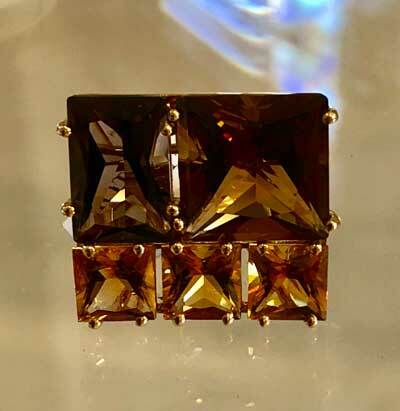 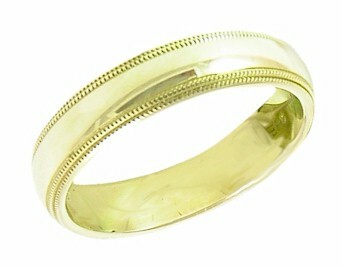 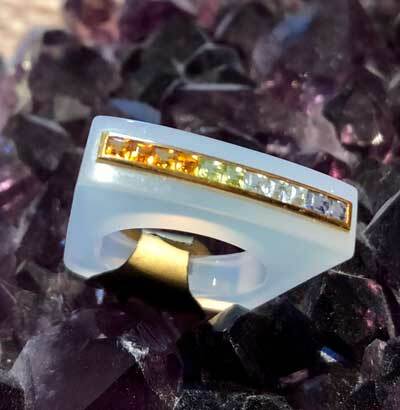 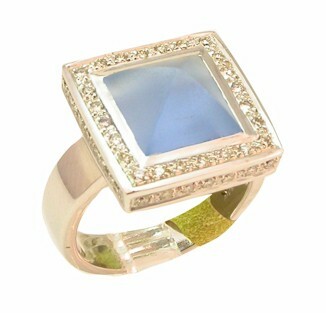 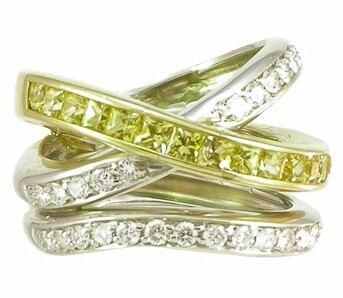 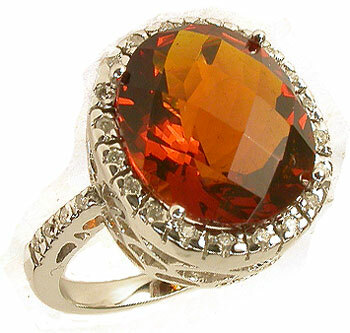 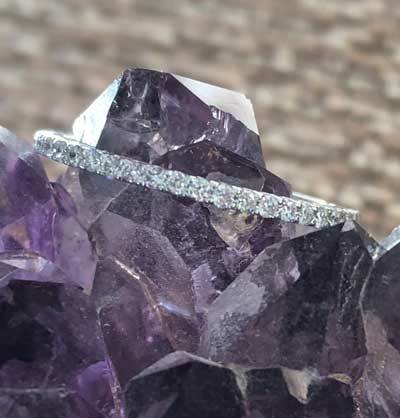 18kyg yellow sapphire flared band. 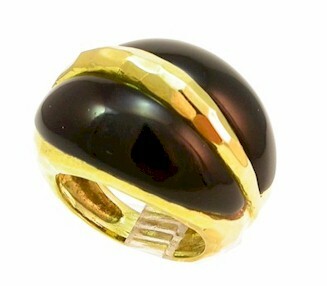 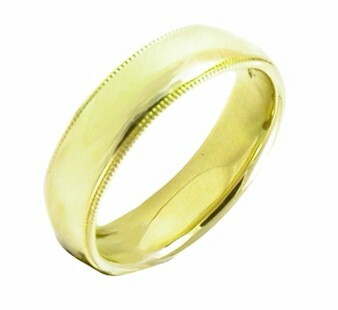 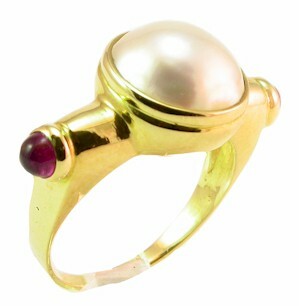 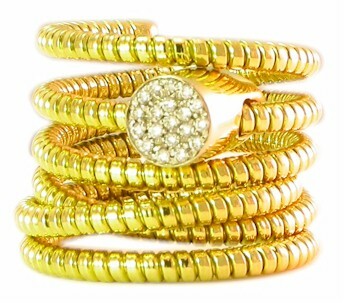 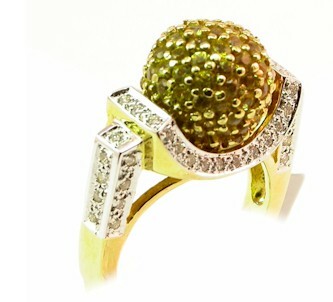 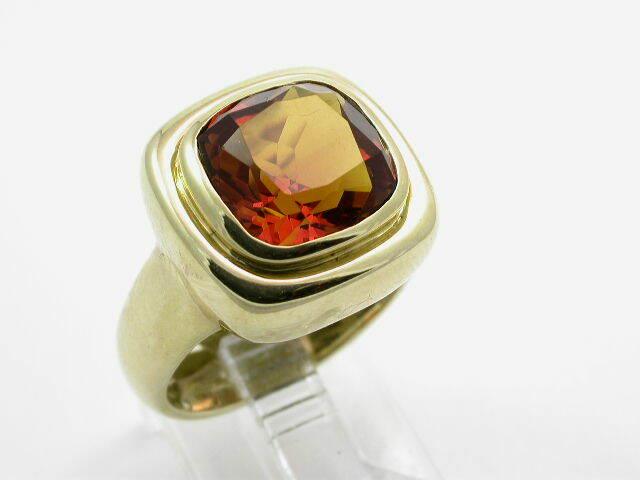 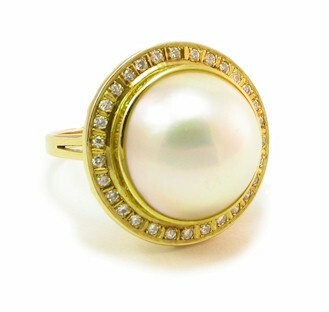 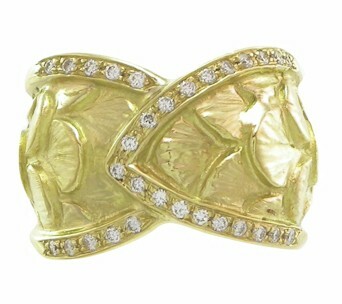 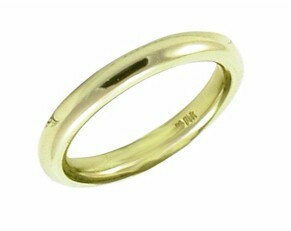 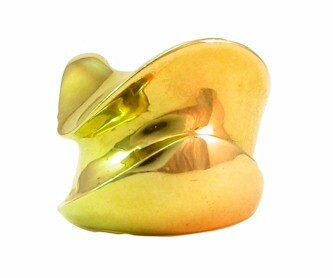 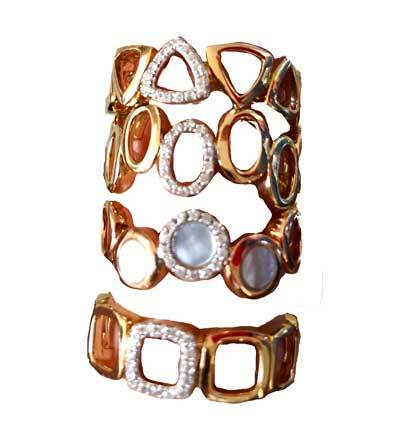 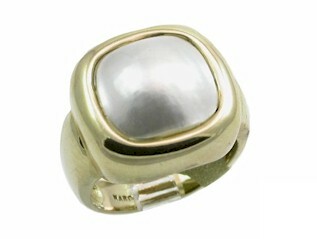 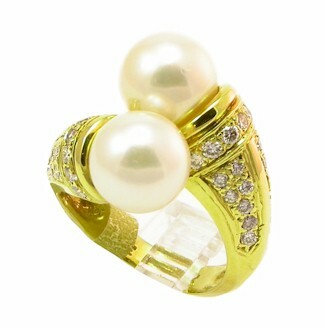 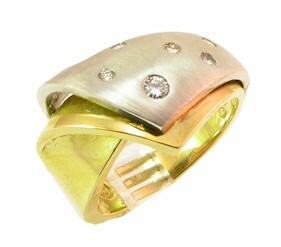 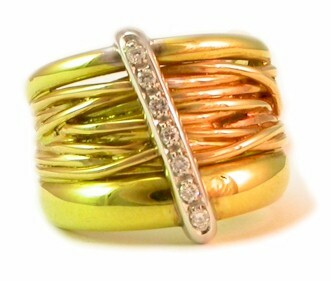 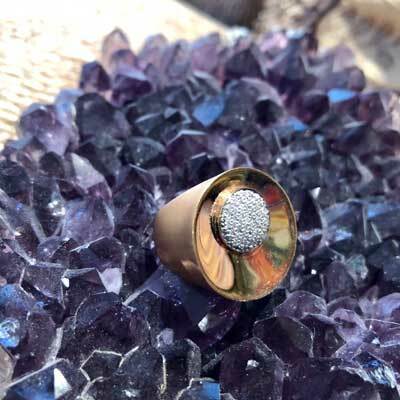 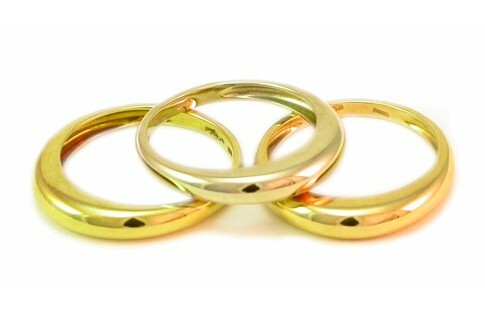 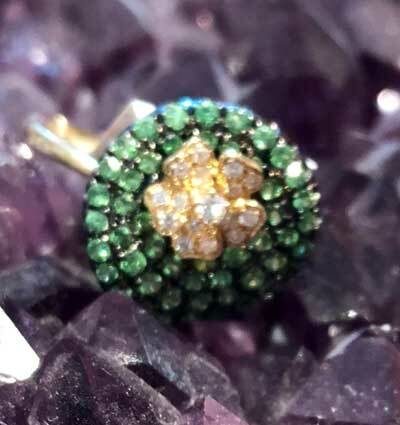 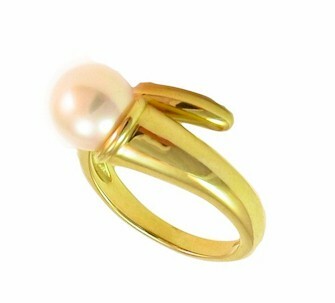 18k solid yellow desiner gold ring.